Discover Geneva's most exclusive spot during summertime! 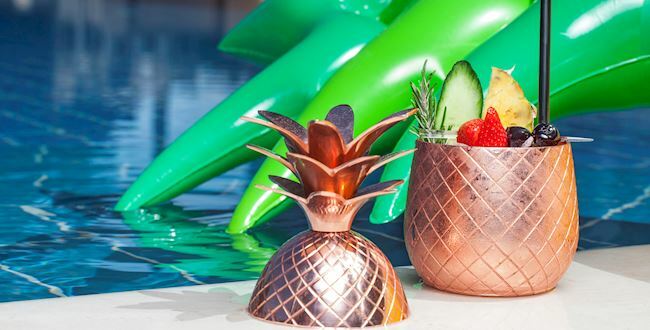 Open from May to September, the Pool bar lounge welcomes you on the Poolgarden terrace of Hotel President Wilson by the pool in a French Riviera atmosphere. 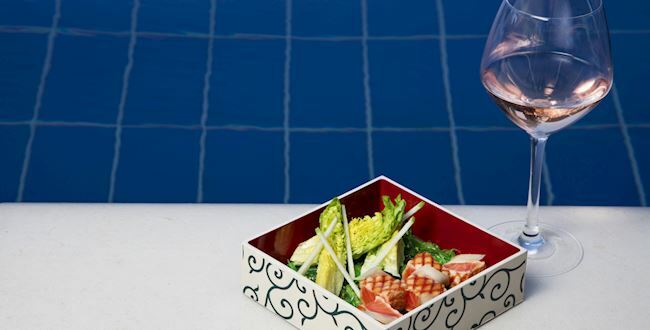 Taste the summer menu of the Pool bar and its Signature cocktails or succumb to the Japanese flavours of the nextdoor Umami restaurant. 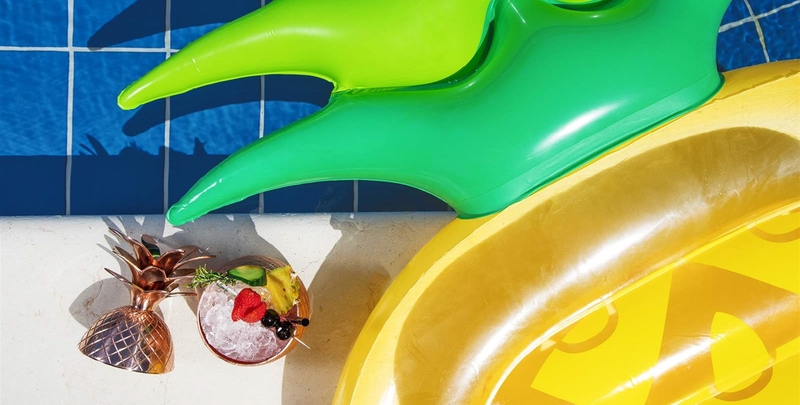 At sunset, the Poolgarden becomes the place to be for the traditional aperitif. The Pool Bar offers all day casual dining in a relaxed outdoor environment next to the swimming pool. At lunch or dinner time, enjoy also the Japanese cuisine from the next-door Umami restaurant. 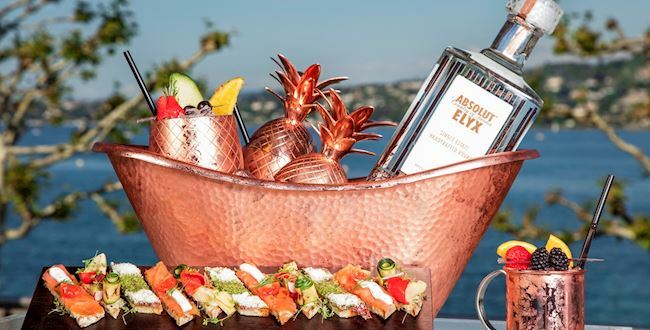 Get together for an afterwork by the swimming pool or simply enjoy long summer evenings to sip one of our Signature cocktails or taste a glass of rosé wine, along with some canapés at sunset. 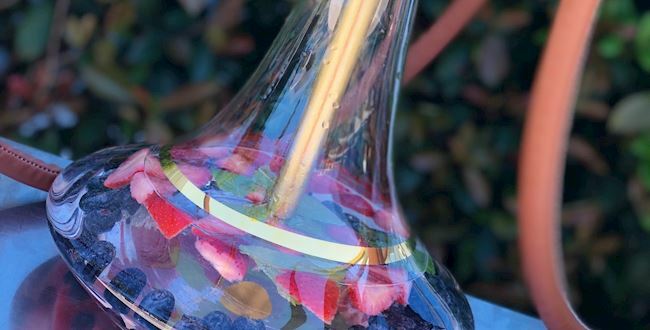 Experience the Steamulation Cocktails, a new way of enjoying shisha with unexpected flavours. Fruit cocktail and Champagne falvours, or even 24 carat gold shisha, every offer is unique. From Wednesday to Sunday, a shisha master is at your service from 3pm at the Poolgarden. Discover soon our Aperitif and afterwork offers.